If you're a 90s kid and love R&B music, Joe and Tamia enchanted the crowd last Friday night as they performed some of their greatest hits. 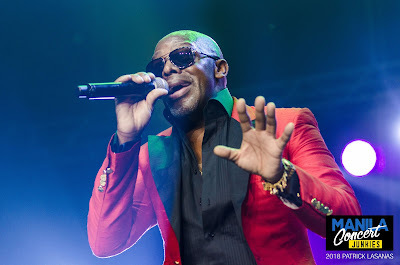 Growing up listening to their songs, when I found out that Old School Entertainment brought these 90s icons in the country, it was like walking down the memory lane. The concert started with some music from DJ Neil Armstrong. 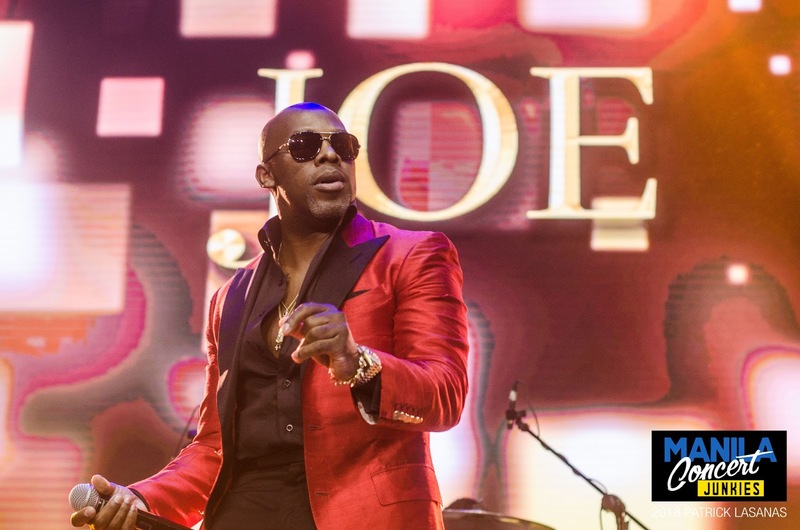 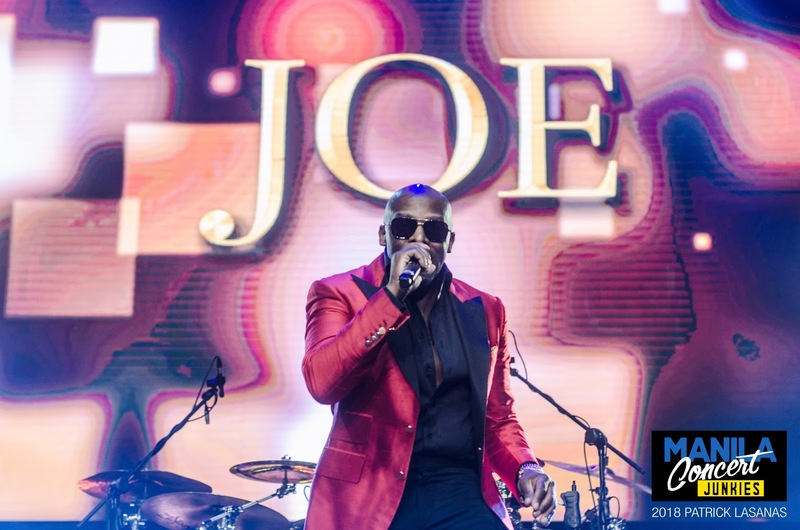 When Joe went on stage, he performed his upbeat songs such as Stutter, Still Not a Player, among others. 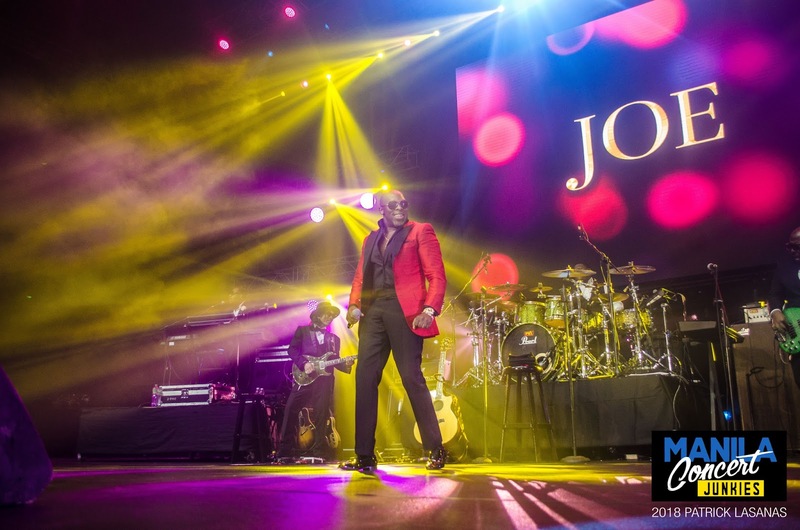 I observed that most of the concertgoers sang and dance along as if we're in a party. 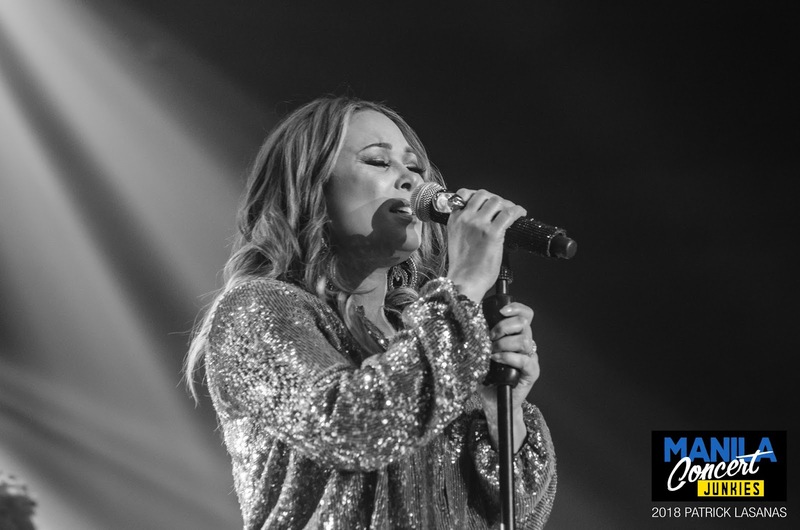 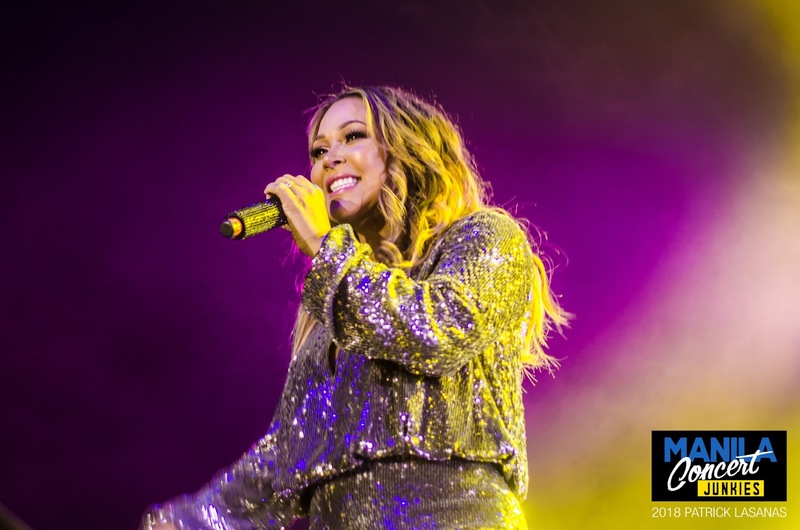 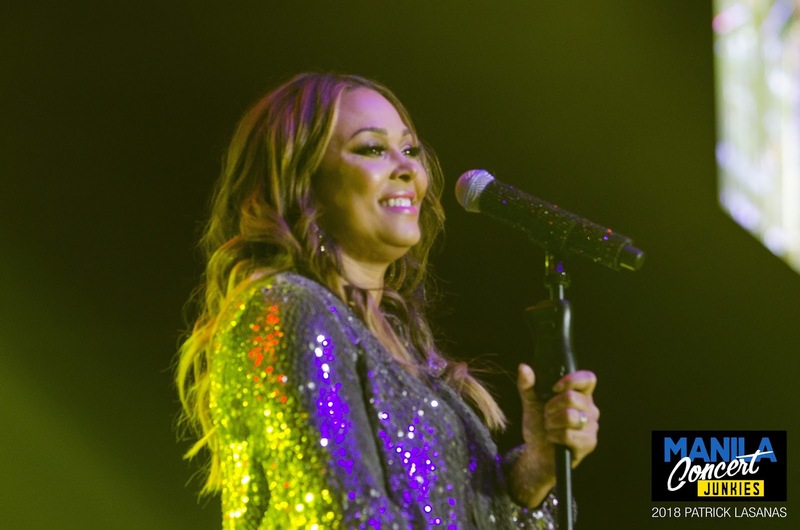 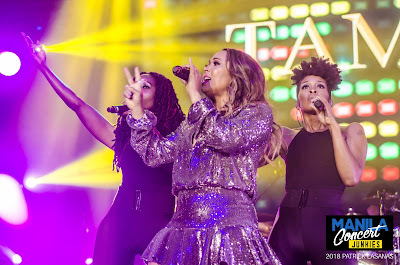 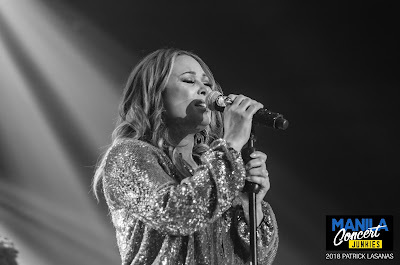 As we all knew that six-time Grammy-nominated Canadian singer-songwriter Tamia is married to the retired NBA basketball player Grant Hill, she also delighted the crowd with her singing prowess. 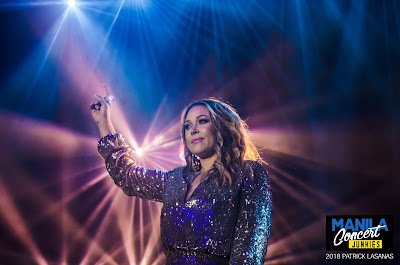 I can't imagine at the age of 42, she can still beat the jam. 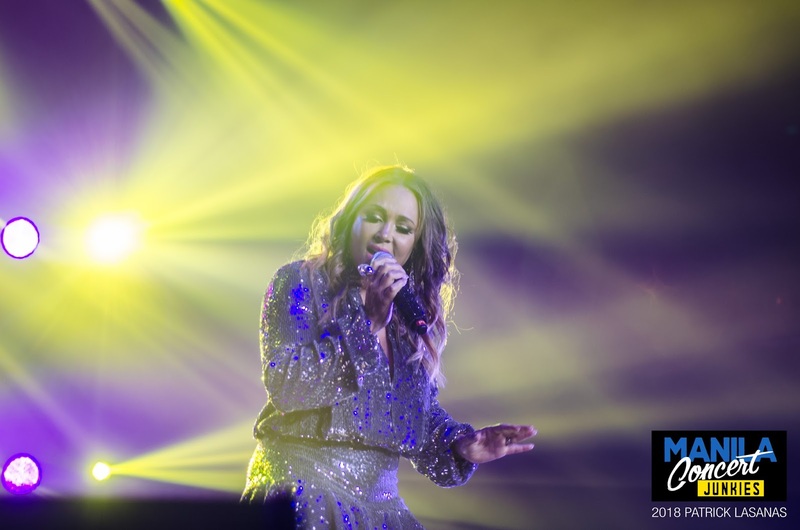 Joe and Tamia Live in Manila is presented by Old School Entertainment.